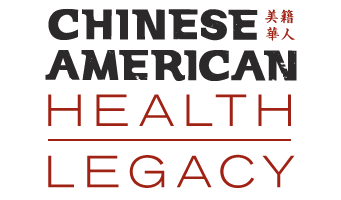 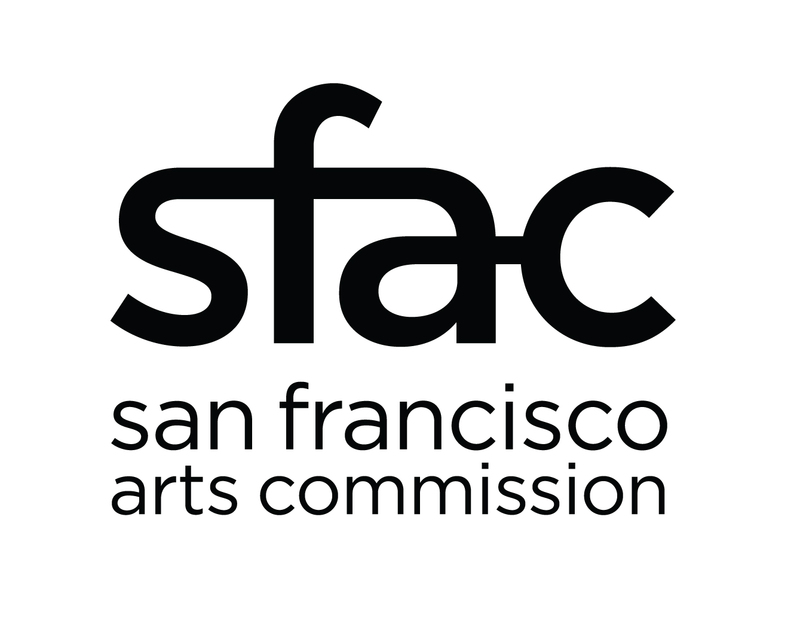 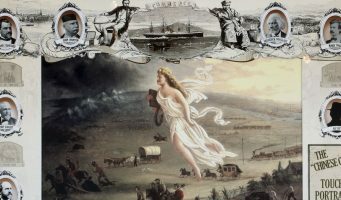 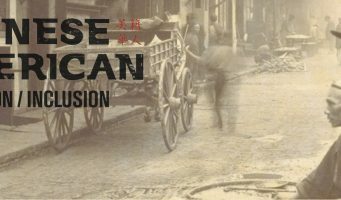 CHSA's new permanent exhibition Chinese American: Exclusion/Inclusion chronicles the complex history of the Chinese in America, from the early days of the China trade to the history of Chinese immigration and the life of Chinese Americans. 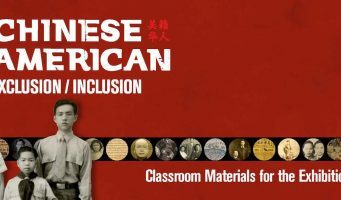 This groundbreaking exhibition raises the question, "What does it mean to be an American?" 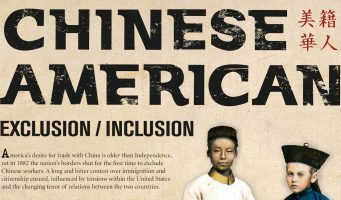 Extending from the late eighteenth century to the present, and including all regions of the country, the exhibition interprets the Chinese American experience as a key part of American history. 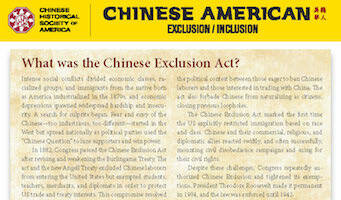 What was the Chinese Exclusion Act?